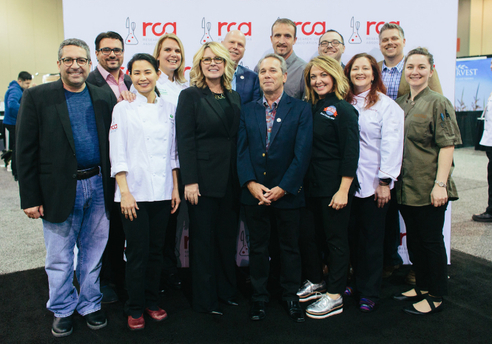 RCA members are better prepared to meet the demands of the food industry through a wide array of member benefits focused on Culinology® – an innovative, creative, intelligent approach to food product development. From the RCA Conference and certification to RCA Connect and local events each month, RCA is your association and your community. Renew today to stay connected to the people and benefits that only RCA offers. 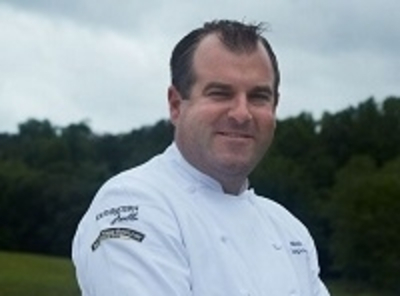 Nick Landry, culinary development chef at Southeastern Mills, is one of our newly elected board members who began his term in March! Watch this video to learn more about Nick and find out why he is passionate about the industry and volunteering for RCA! "Purple may add vibrancy and novelty to items like corn chips, ice cream and pasta. When sourced from certain fruits and vegetables, including corn, the color may add a clean label advantage, and anthocyanins found within the fruits and vegetables may provide health benefits, too. 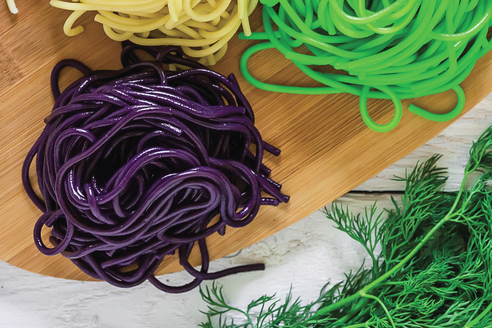 Ingredient suppliers are offering ways to use purple color’s triple play of benefits." 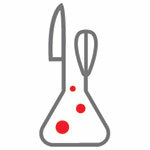 Looking to utilize the culinary talents of RCA's impressive student community? 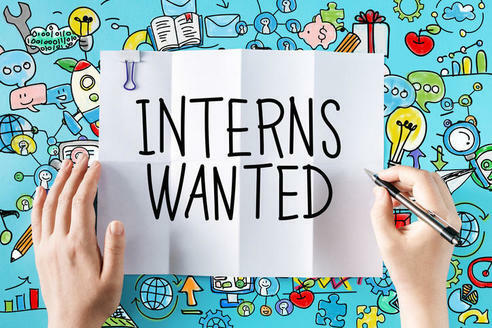 Have summer internship positions you need to fill? Post an internship on RCA's Employment Network! The Employment Network is an online listing of up-to-date job and internship opportunities that offers a targeted approach to hiring for companies and recruiters seeking candidates who are committed to the food research and development industry segment. There is no cost to post an internship. Secure student talent today! Volunteers are at the heart of RCA. They play an active role in providing continuity of thinking, bringing together a cross-section of industry knowledge and experience and helping the association to achieve its goals. If you are interested in participating in one of our committees for the 2018-2019 year, complete the Call for Volunteers form by Friday, May 18.